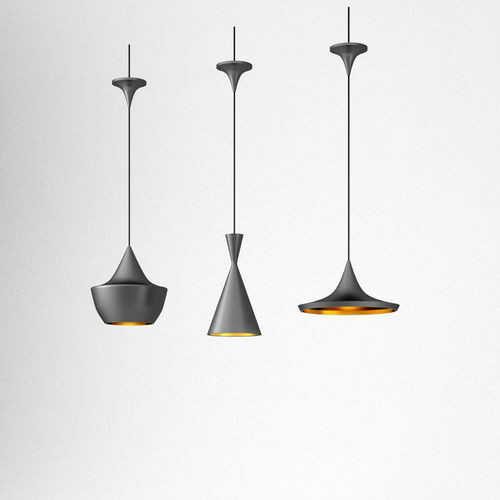 Three ceiling lamps BEAT by Tom Dixon (distributed by Foscarini) Model is for c4d + VRay but of course can be used in standard c4d and any other software, too. Exchange files for other software included. Adjustable hanging height.